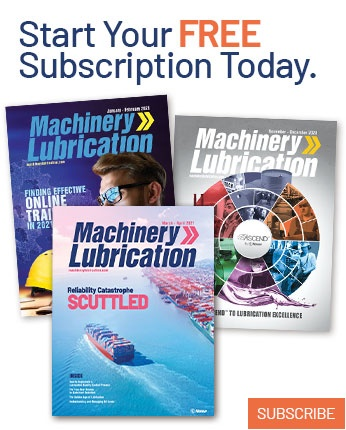 Vesco Oil Corp. recently announced that it has acquired Accurate Lubricants & Metalworking Fluids Inc. (Acculube). The acquisition is expected to enlarge Vesco Oil’s geographic footprint and expand its product and service offerings in Ohio. 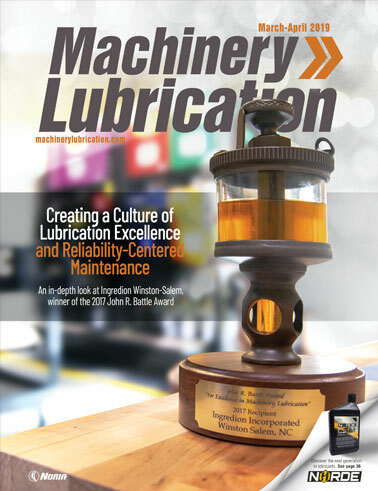 "Acculube has a wonderful history and reputation in the industry, and we have the utmost respect for its leadership and expertise," said Lilly Epstein Stotland, Vesco Oil’s president and co-owner. "Vesco Oil has sought strategic growth, and Acculube fits perfectly into our growth plans. Our companies share similar values and a customer-centric mindset." Founded in 1990 and based in Dayton, Ohio, Acculube is a leading distributor of industrial and metalworking fluids. Acculube president Chris Fisk will continue as the Dayton division manager for Vesco Oil. "For 28 years, our leadership team and dedicated employees have built a great company," said Marilyn Kinne, Acculube CEO. "I am so pleased we will now join Vesco Oil, a company I have held in high regard for many years." Providing services in the Michigan, Ohio, Pennsylvania and Indiana markets, Vesco Oil is one of the largest distributors of branded automotive and industrial lubricants in the United States and a leading provider of environmental services, including used oil and antifreeze collection. Over the last eight years, the company has expanded its business with existing suppliers, including Ohio locations in Cleveland, Columbus, Dayton and Wauseon, as well as in Pittsburgh. For more information, visit www.vescooil.com.